COLORBOND® is a highly advanced type of pre-painted steel product that is growing popular within the construction industry. Manufactured using metal, its quality is non-combustible, as expected of any type of metal roofing. It also holds up well against unpredictable weather changes, and other environmental factors like hail, wind, termites, and vermin. COLORBOND® Ultra is ideal for homes or structures near marine or industrial areas. 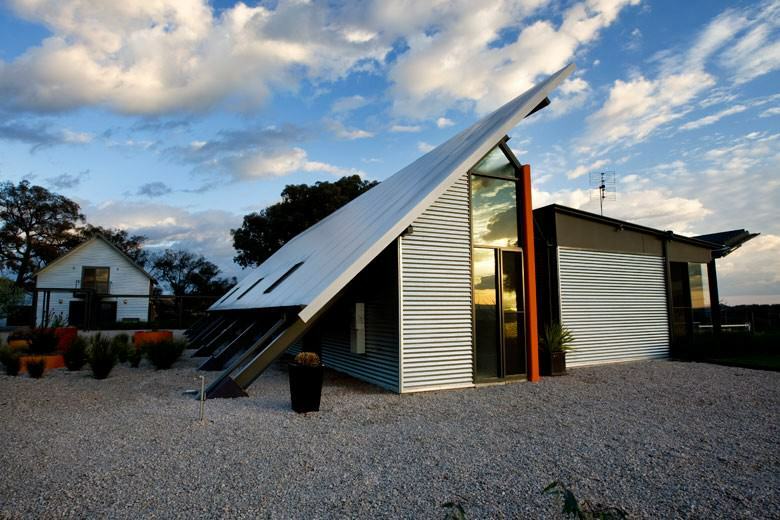 COLORBOND® Stainless Steel is more adaptable to areas with changing weather conditions. The material’s colour range also comes in two types of finish: high gloss or low gloss. You may also choose from the Classic, Exclusive, Stylish and Premium lines of colours. With a wide range of choices, we are sure that there will be something to fit your style preference. Port Stephens Roofing proudly holds the most extensive selection of COLORBOND® colours in the New South Wales region. Our company, which has been in this industry for more than 30 years, has seen through the many changes and differences of roofing materials developed over time. COLORBOND® is proving to be the most practical and efficient to date. Learn more about COLORBOND® and how Port Stephens Roofing can help you have a more protected and durable roof. Call us today!